Gas Fireplace Issues? Here's How To Fix Them SIMPLY! Having Issues With Your Gas Fireplace? Fix Them Simply! Check the breaker box and reset any tripped breakers you run across. Open the gas valve if it’s closed to restore gas flow. If this doesn’t do the trick, check your propane supply or ensure the natural gas lines to your home is operating correctly. Follow the manufacturer’s instructions to relight the pilot. A strong draft can blow out the pilot light. To prevent it from happening again, make sure the vent cap is secure. Repair or replace it if necessary. 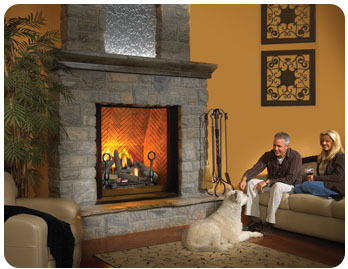 If the gas fireplace still refuses to light or stay lit, the wiring or thermopile may be damaged. Contact a professional (First Choice Chimney 817-791-4606) for help. Make sure the thermostat is set properly. You may need to hire a service technician to clean the dirty pilot light orifice or burner jets. Test the circuitry to ensure the voltage is not low. Test and potentially replace the thermocouple. 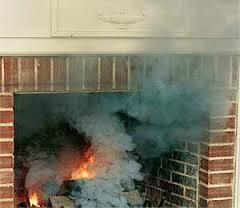 Clean the fireplace, remove any chimney obstructions and clean the flue. If you smell burning wires or an odor you suspect may be gas, shut off the fireplace, vent the house and consult a professional for help. Adjust the flame to counter low rumbling noises. Clean the burners in response to roaring sounds. 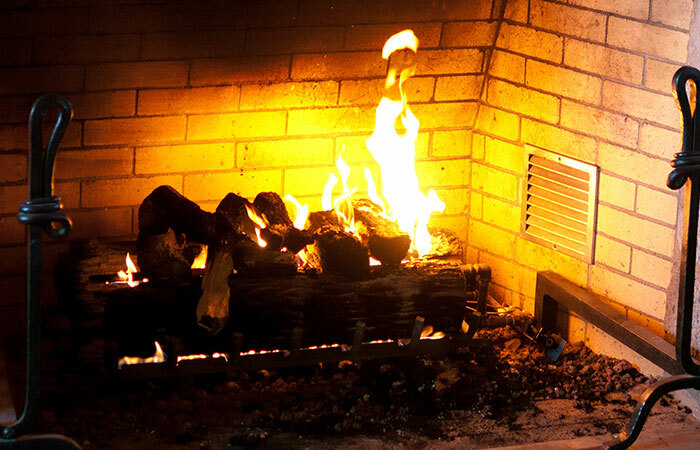 Repair or replace the blower, if your fireplace has one… to get rid of grinding or strange noises. Big Amount of of Soot? You can adjust the airflow according to the manufacturer’s instructions to help increase oxygen flow and decrease gas flow. This causes the flame to take on a bluish tint, but if excess soot is a problem, the less authentic look could be worth it. Conduct a chimney inspection and remove any bird nests or other blockages you find.